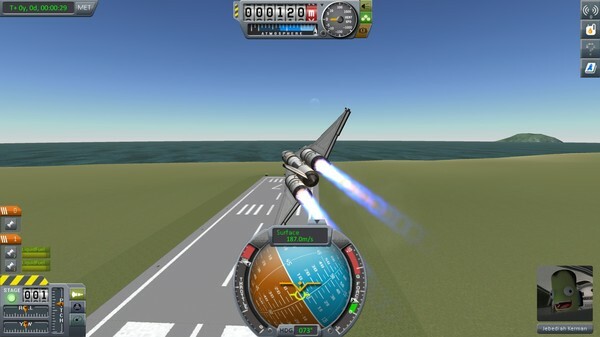 - Build spaceships, rockets, and vehicles using any imaginable combination of parts, each with their own function that will affect the way your spacecraft behaves. - Take full control over your ship’s setup to execute complex flight maneuvers. - Manage your Kerbal crewmembers, including hiring, training, and sending them into space to become heroes. - Discover a whole star system with unique moons and planets, exploring detailed terrain at a vast scale. 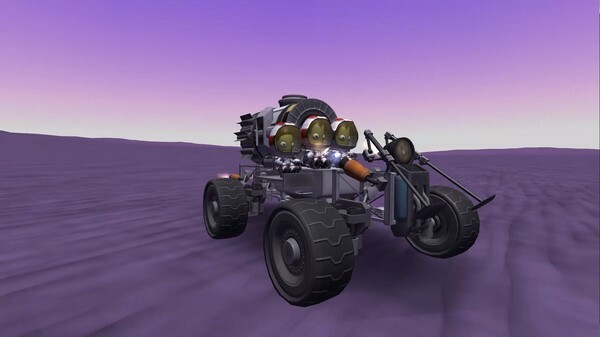 - Send your Kerbal crew outside their ships for “extra-vehicular” activities. - Dock spacecraft together to construct space stations, massive starships, and surface bases on new planets. - Use satellites to scan terrain and find biomes and other anomalies. 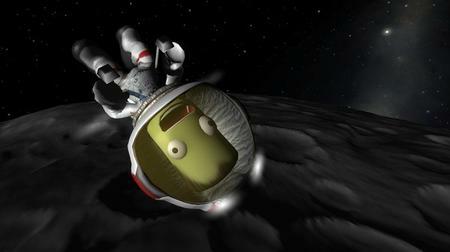 - Set up communications networks to communicate between your spacecraft and Kerbal Space Center. - Research and develop new technologies to extract valuable information and resources from all over the solar system, and much more!